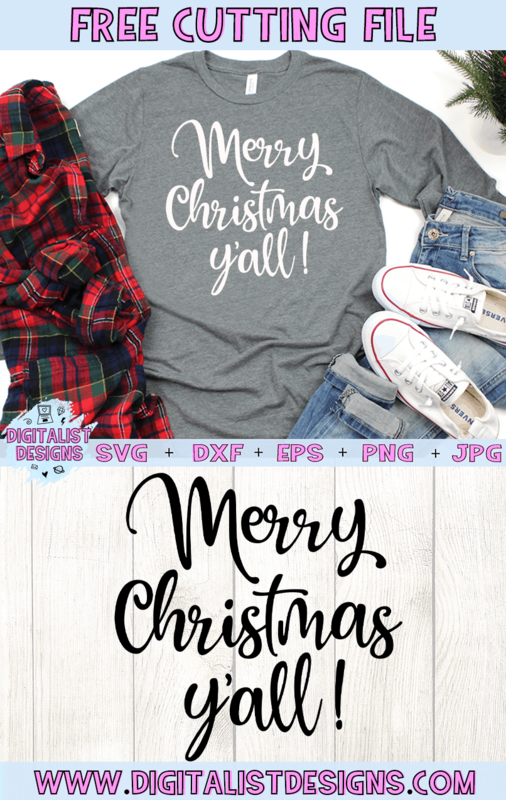 If you like this Merry Christmas Y'all design, please share it on Pinterest! Getting the word out helps me create more free files, just like this one! 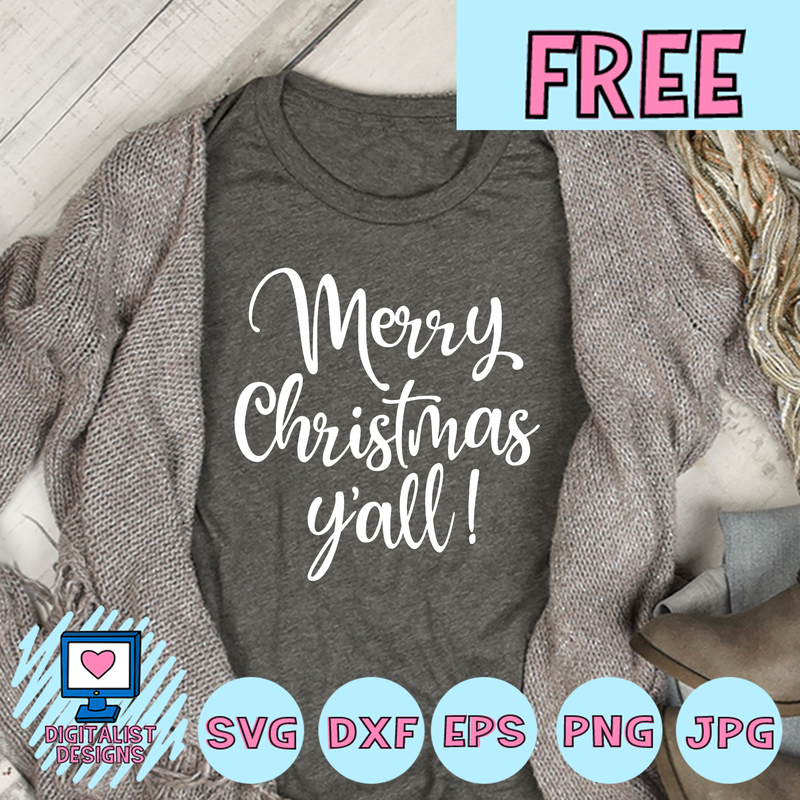 The downloaded Merry Christmas Y'all design will not include watermarks. 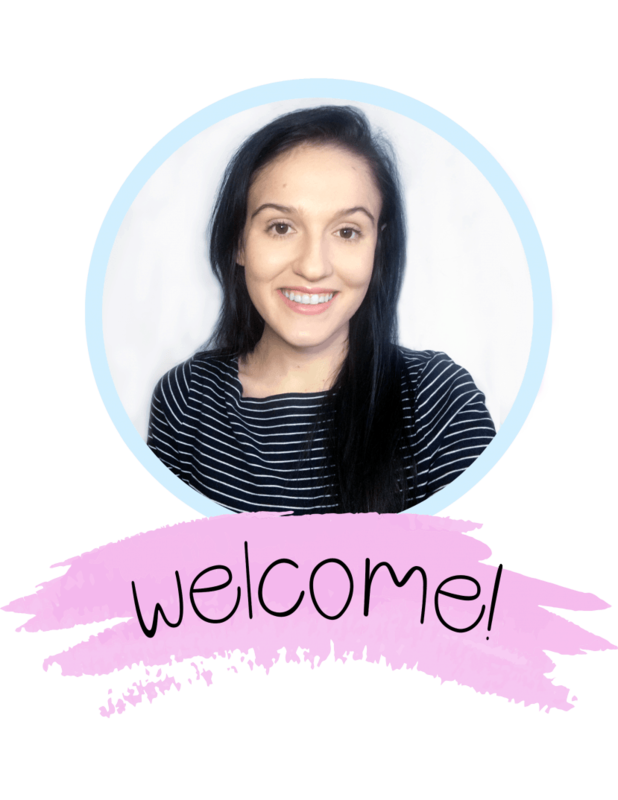 Subscribe to my newsletter to get it sent straight to your inbox. You have successfully joined our subscriber list. Check your email for the download. If you like this Merry Christmas Y'all SVG, check this out! 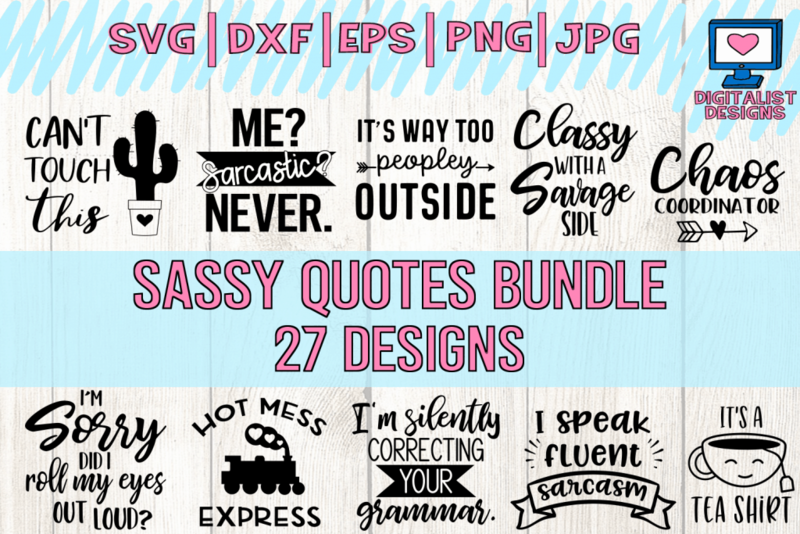 If you'd like to see more Christmas SVG files, check out my Christmas SVG Bundle! 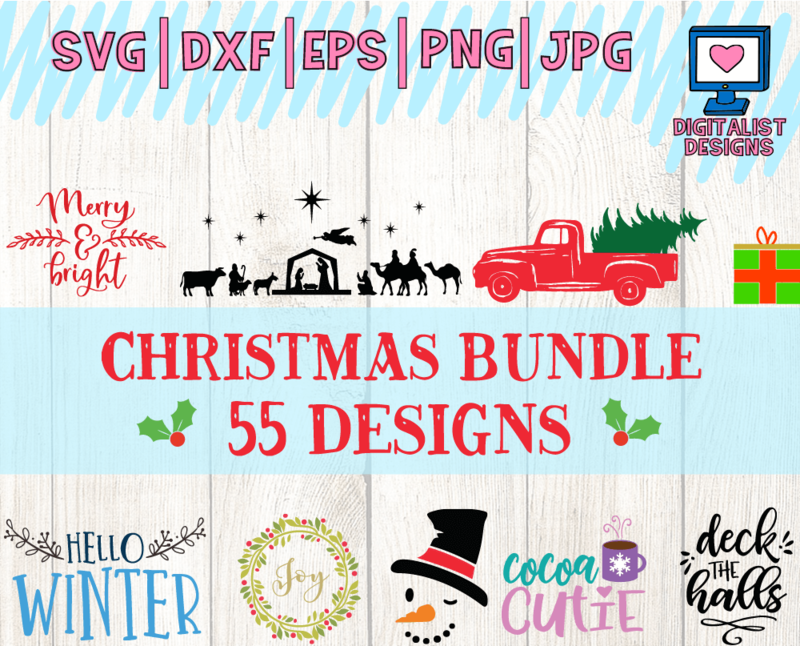 It includes 55 different Christmas cut files that are sure to make your holiday a lot more festive.